SINGING. Singing, alone and with others, a varied repertoire of music. PERFORMING ON INSTRUMENTS. Performing on instruments, alone and with others, a varied repertoire of music. IMPROVISING. Improvising melodies, variations, and accompaniments. Read more about the National Standards for Music Education here. 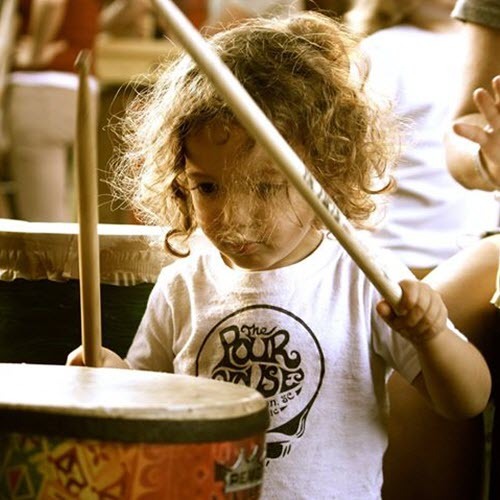 On the second Sunday of each month, Heal With HeARTS takes over the deck of the Charleston Pour House for a kids drum circle. The cooperative learning activity will enhance the students’ leadership skills, self-discipline, and problem solving. 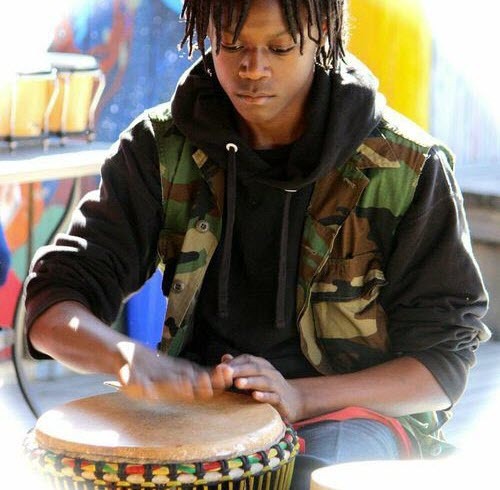 Students are taught to create rhythm patterns. 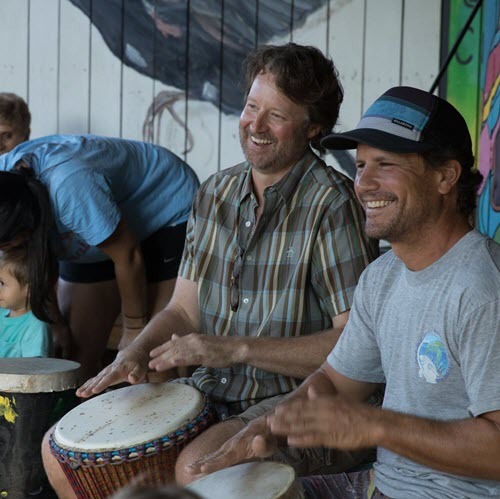 The drum circle is a wonderful component of Heal with HeARTS Music Program. It provides an opportunity for the community to come together and learn a musical instrument from a Professional Musician. We are thankful for the partnership with the Charleston Pour House.